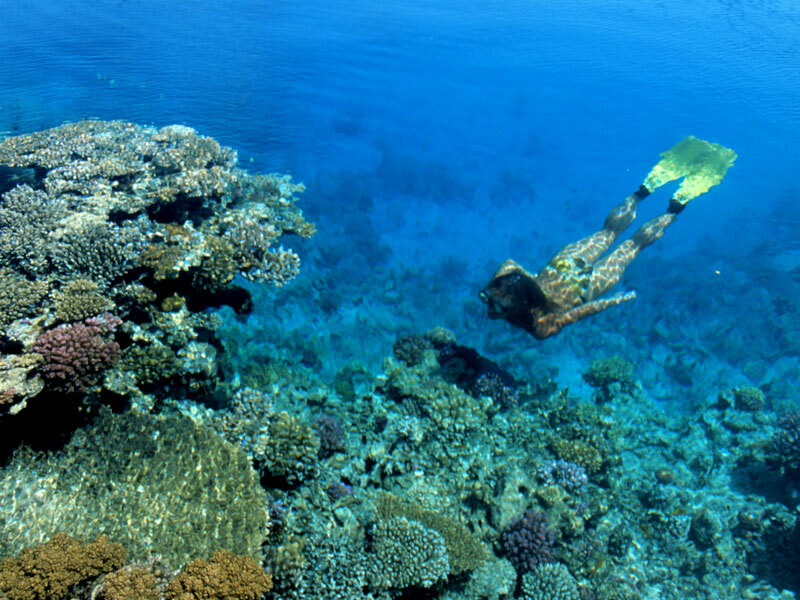 Welcome to PRO DIVERS CORNER, our family run Diving Centre that has been in operation since 2011, who invites you to join us for your Red Sea underwater experience. 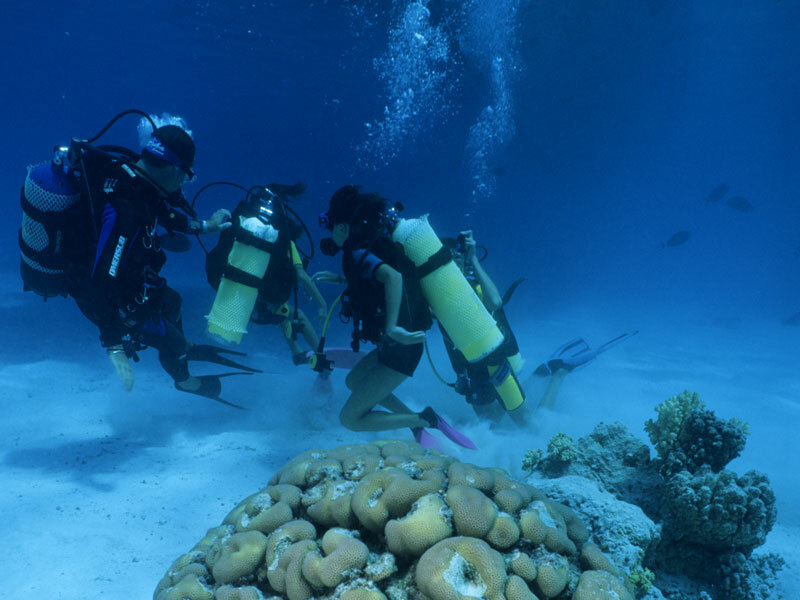 We operate our services from our Dive Shop and the Marina in the beautiful resort of Sahl Hasheesh, which is located 22 km south of Hurghada. 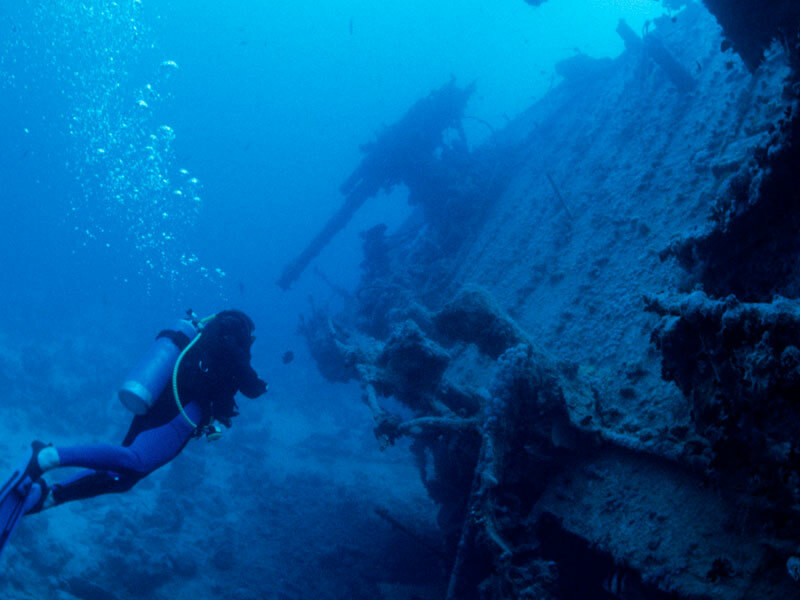 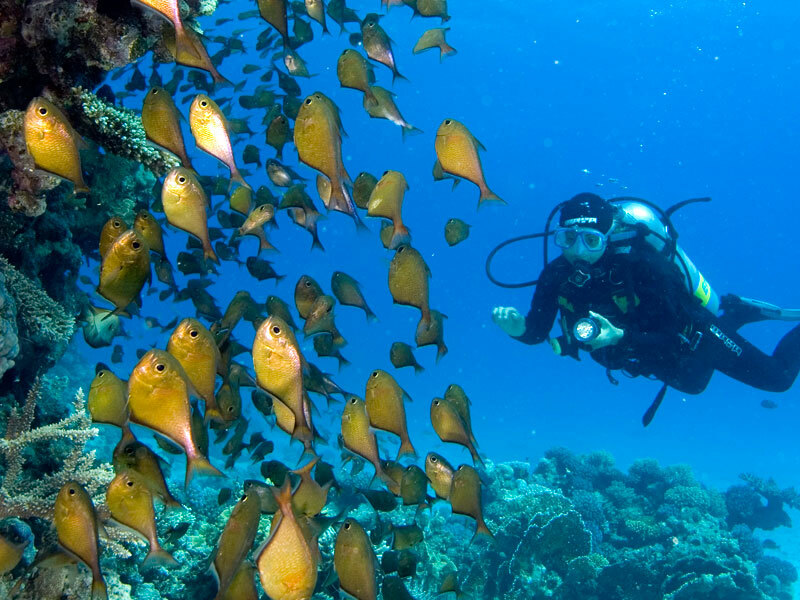 You do not need to be an experienced diver to join us, just join us for the experience!